In 2009, Brooklyn indie band The Antlers made waves with their heavy-hearted album Hospice. 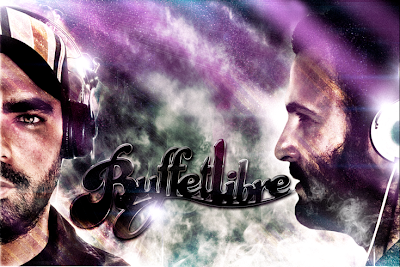 So you might say Spanish remix geniuses Buffetlibre were taking quite a risk taking on the albums hit single "Two" with such dark and dreary subject matter with intent on turning it into a danceable electronic track. The risk, however, paid off, resulting in a wonderful synth filled anthem that maintains the integrity of the original. The Antlers with a dance floor makeover, who would have thought?